Paddlesports Retailer has opened registration for the 2019 show, welcoming exhibitors, retailers, working media, independent reps and non-profits. The show will take place from August 26 through August 29, 2019 at Oklahoma City’s Riversport Rapids and Cox Convention Center. 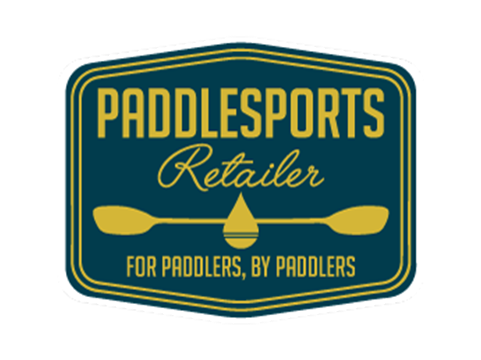 According to show organizers, eligible exhibiting brands for 2019 include those that serve paddlers in the following categories: paddle/watersports hardgoods, softgoods, and accessories, plus complimentary offerings including high-quality footwear, optics, hydration, travel/racks, camping gear, fishing accessories, and technical apparel. Improved Demo Day arrangement and schedule. The flatwater and whitewater demos will be held on the same course at different times (with the pumps off for smooth water or on for rapids). Participants will have the same access to music, food trucks and activities. Upgraded hotel room block options. Six nearby hotels are participating in the room block this year, no deposit necessary. New retailer incentives and outreach strategies to draw more attendees. The new OKC Streetcar connects the convention center area with more of the city’s popular neighborhoods, such as Bricktown, Automobile Alley and Midtown. The 2018 show attracted more than 500 buyers representing more than 230 individual retail stores along with 140+ exhibitors showcasing 450+ brands. Attendance is expected to grow in 2019. In post-show surveys, more than 87% of last year’s attendees stated they plan to return. Showgoers also raved about the Oklahoma City location in 2018.